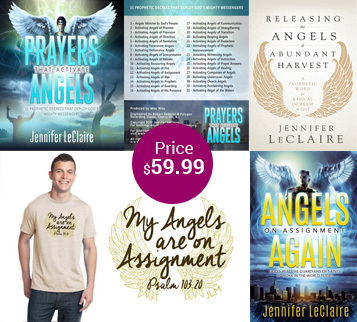 Do you need a miracle? Then you need faith to believe the impossible. Jesus said, “All things are possible to those who believe (Mark 9:23). 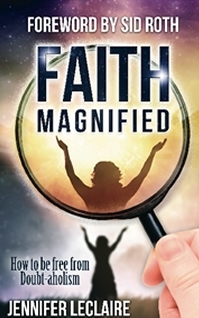 You can develop wonder-working faith in God’s Word that will set the stage for miracles in your life. 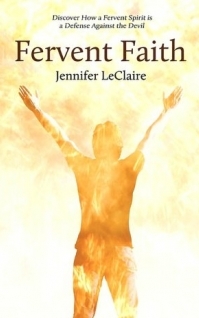 Supercharge your faith with this book and two-mp3 teaching kit. 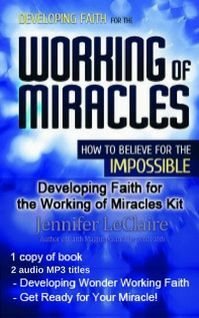 If you are believing God for a miracle but not seeing results, this book offers keys you need to see the impossible become possible in your life.